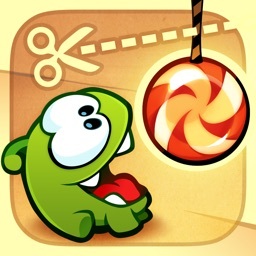 Keep the candies away from the spikes, use the button to freeze the time. 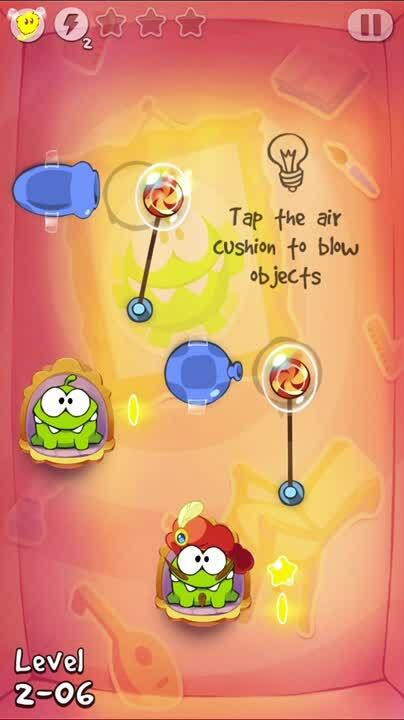 Tap the air cushion to blow ballons. 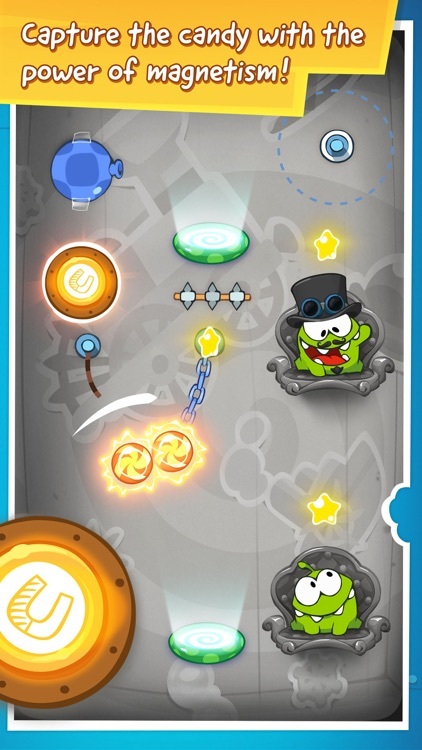 Today’s AGF list includes a puzzle game, an adventure game, and a task manager. 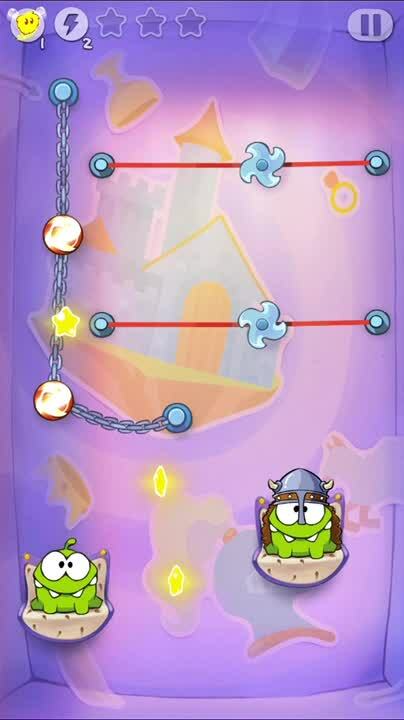 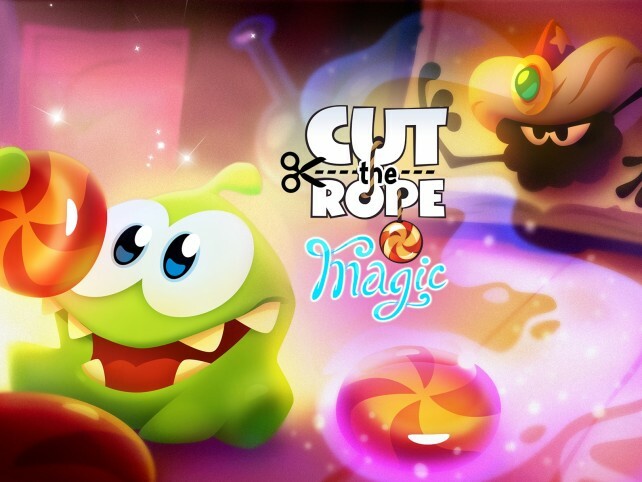 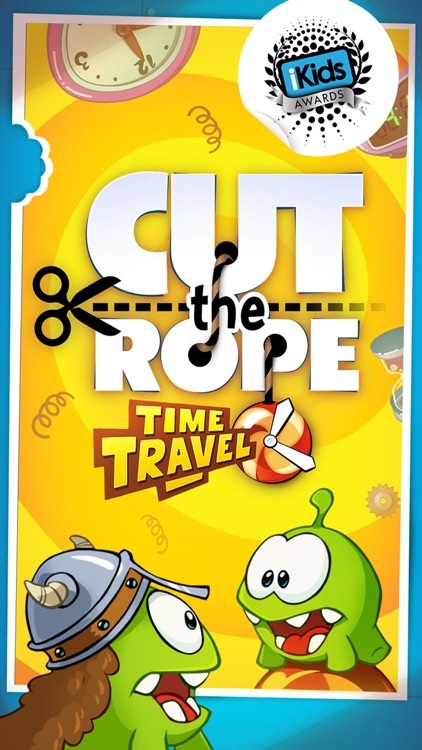 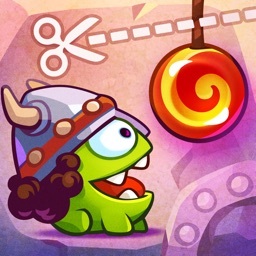 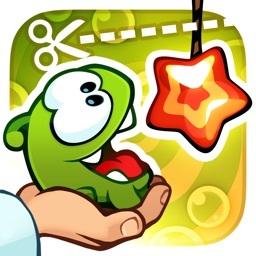 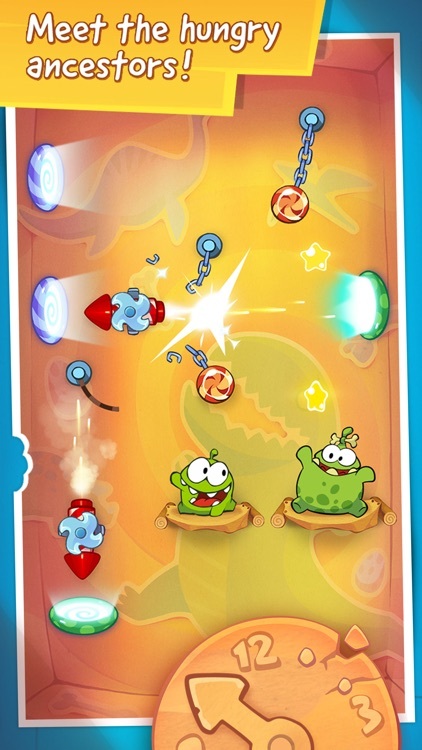 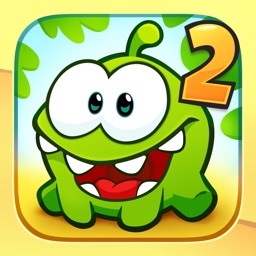 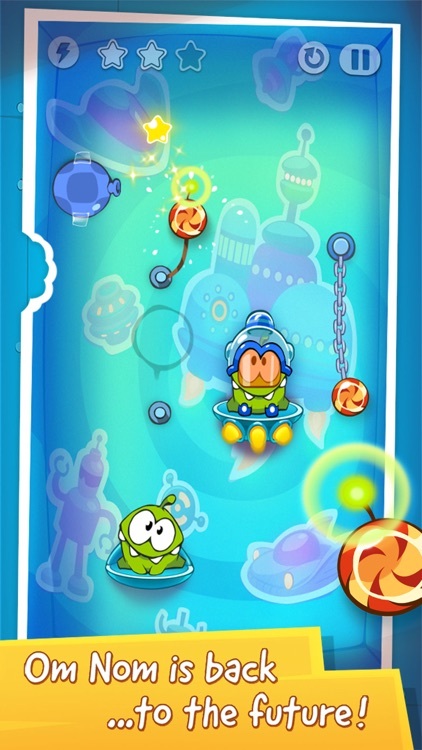 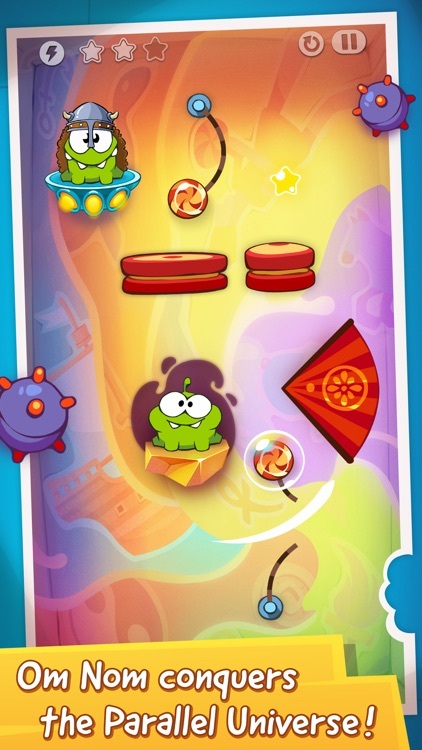 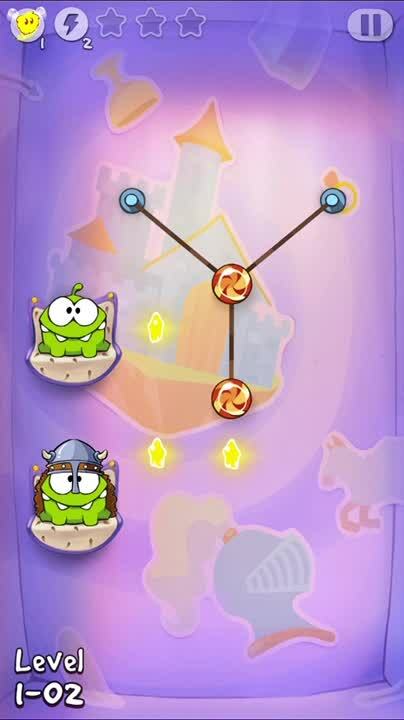 Cut the Rope: Magic features a new gameplay element in the form of Om Nom’s newly acquired shapeshifting ability.